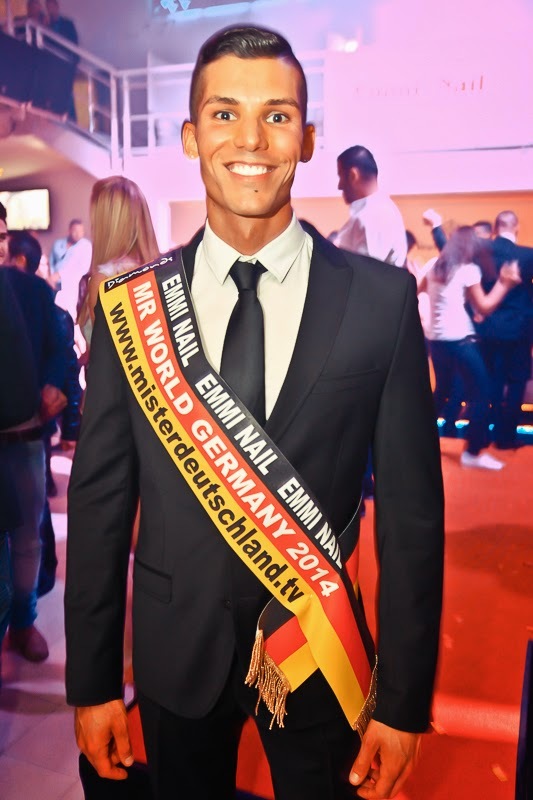 COLOGNE, Germany - Yasin Bozkurt (23, 1.88m) won the Mister World Germany 2014 title at the Diamonds Club in Cologne on May 10. 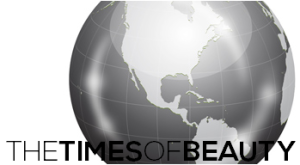 He will represent Germany in Mister World 2014 in Torbay, England on June 15. Sebastian Pflanzer and Mahmut Karaton were the runners-up.